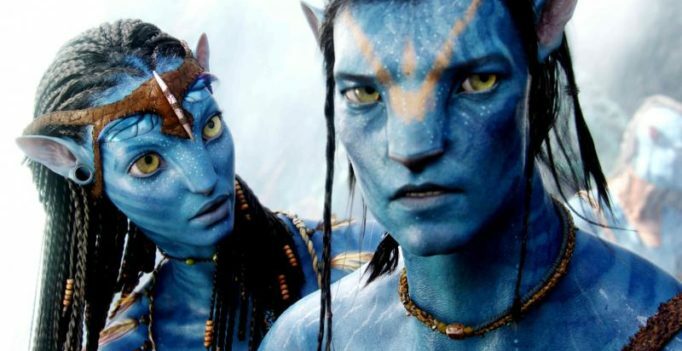 London: Filmmaker James Cameron is hoping his ‘Avatar’ sequels will help pioneer new 3D technology, insisting fans won’t have to wear glasses to experience the film. The director introduced pioneering technology in his 2009 ‘Avatar’ movie, which became the highest-grossing movie ever, and now Cameron is planning to make strides when his sequels hit the big screen. He is planning on making 3D easier to view and said he’s close to a breakthrough, which will change the way film fans watch movies, reported Contactmusic. “I’m going to push. Not only for better tools, workflow, high dynamic range and high frame rates – the things we are working toward,” Cameron said.